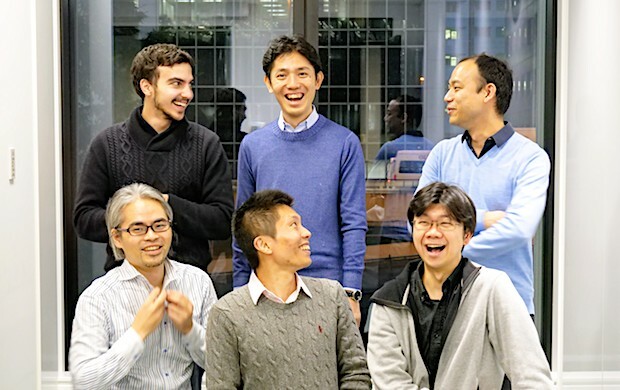 Tokyo-based insuretech startup JustInCase announced on Wednesday that it has raised additional seed funding from 500 Startups Japan and Naoki Aoyagi. Aoyagi is the former CFO of Japanese internet giant Gree (TSE:3632) and now the CEO of MerPay, the financial services subsidiary of Japanese C2C commerce unicorn startup Mercari. 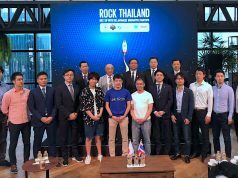 Aoyagi participated in this round as an angel investor while 500 Startups Japan made a follow-on investment after their participation in the previous seed round. 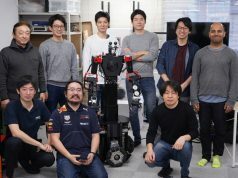 Although JustInCase has not yet clarified the amount of each individual funding, it did confirm that the cumulative funding amount including this follow-on round along with last year’s is 45 million yen (about $414K US). 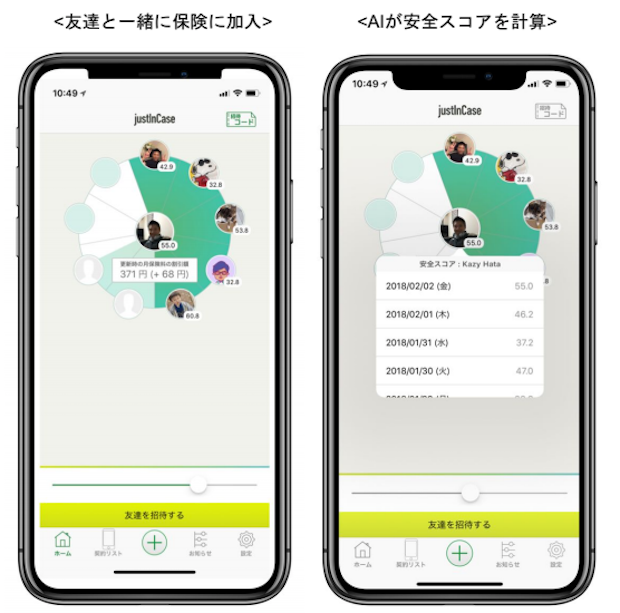 The company is preparing its first product “Sumaho Hoken (Smartphone Insurance)”, an insurance service to cover repair costs in the event of a malfunction for smartphone users. 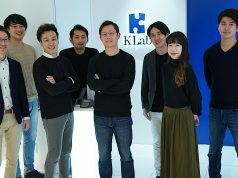 It uses AI (artificial intelligence) algorithms to analyze user behavior patterns, and conducts a risk assessment for each user allowing the company to provide a service with optimum premiums. As a result, it will be cheaper than Apple Care and other major telecom carriers’ insurance fees for smartphone users. In preparation of launching the official Sumaho Hoken service, the company is coordinating with a local bureau of the Japanese Ministry of Finance to register as a small short-term insurance company but prior to the official launch, taking advantage of the exclusion provision of the Insurance Business Law (Article 2 of the Business Law), the company began an invitation-only service for pre-registered users from Wednesday. Upon completion of the small short-term insurance company registration, the advance service is expected to shift to an official service. Due to the restrictions of applicable laws and the like, there is a possibility that the products and insurance premium conditions of the official service will be different from those of the advance service. Sumaho Hoken is classified as a “P2P (peer-to-peer) insurance” which applies the concept of a sharing economy to insurance, i.e. friends and groups of users (pools) who are interested in insurance against the same risk pay the insurance premiums, and a system is adopted whereby insurance money is paid out from this pool. P2P insurance has various merits including the risk being easier to calculate compared with conventional insurance, insurance products that were impossible in the past can be easily developed, insurance money fraud and moral hazard problems are less likely to occur, and ex-post facto premiums can be kept cheap (through cash back, etc.). In this space, we’ve seen emerging P2P insurance startups such as Sure (having raised $10.6M US so far), Lemonade (recently raised $120M US from Softbank, GV or Google Ventures, Sequoia Capital, and Allianz last yearend), and Berlin-based Friendsurance (raised more than $15M US from Horizon Ventures, the investment firm of Hong Kong biliionaire Li Ka-Shing.